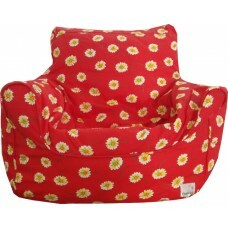 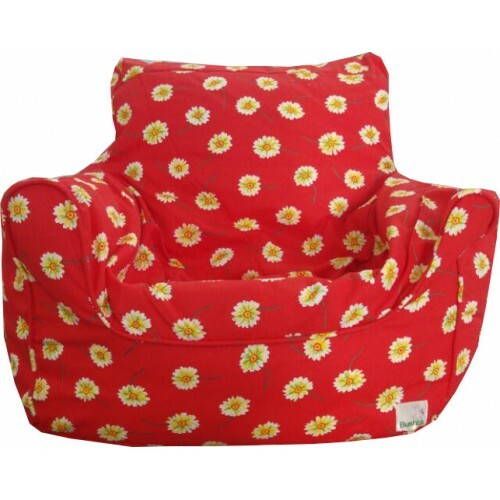 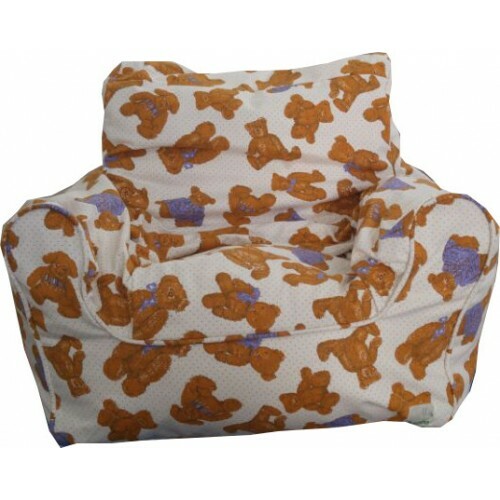 The perfect accessory to your little one's bedroom or the perfect seat in your living room. 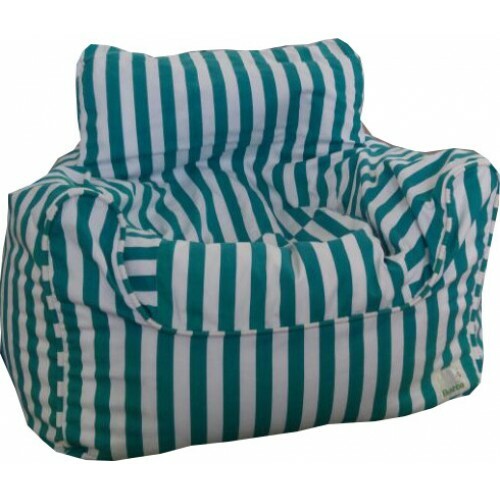 Can be used outdoors as well! 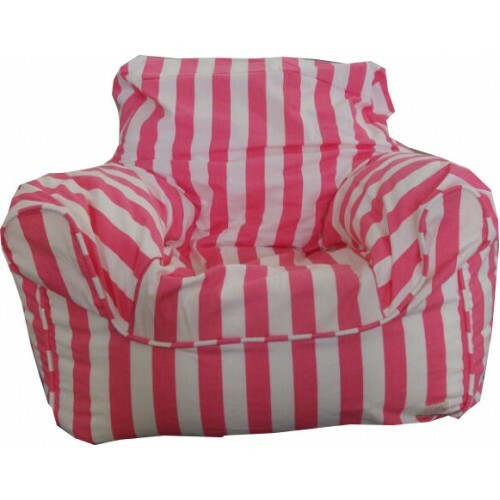 Comes in different colours and prints.